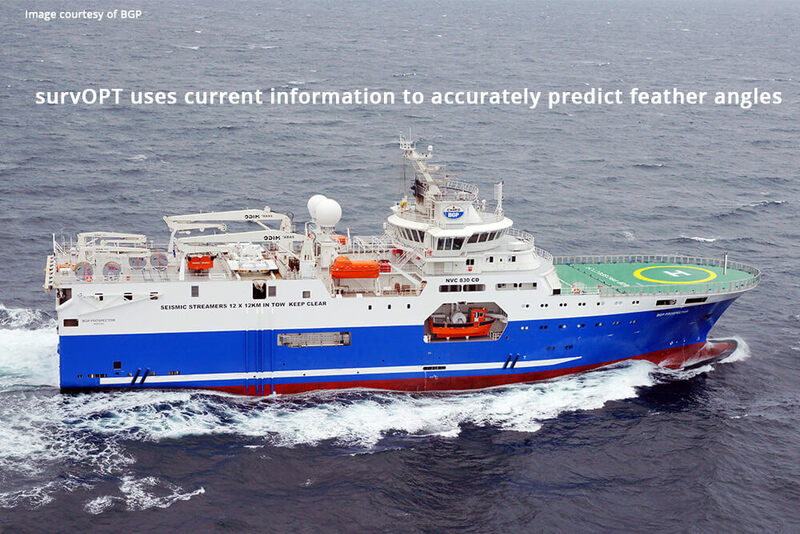 make every minute count . 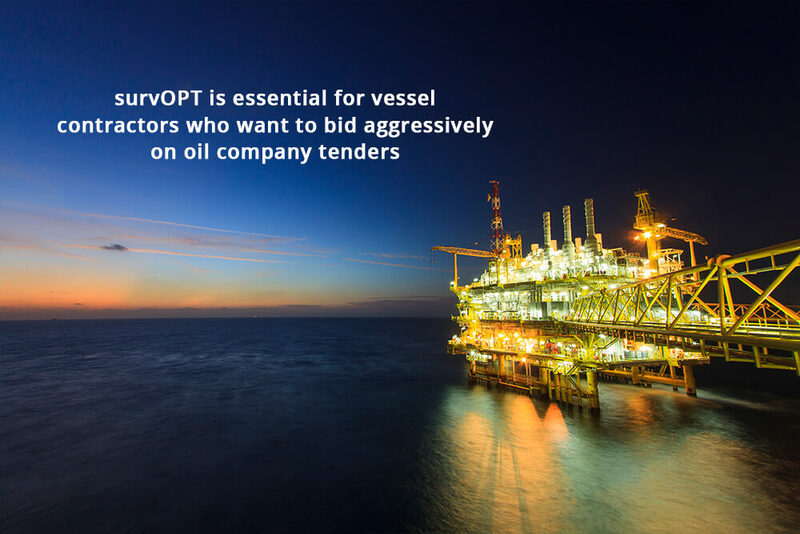 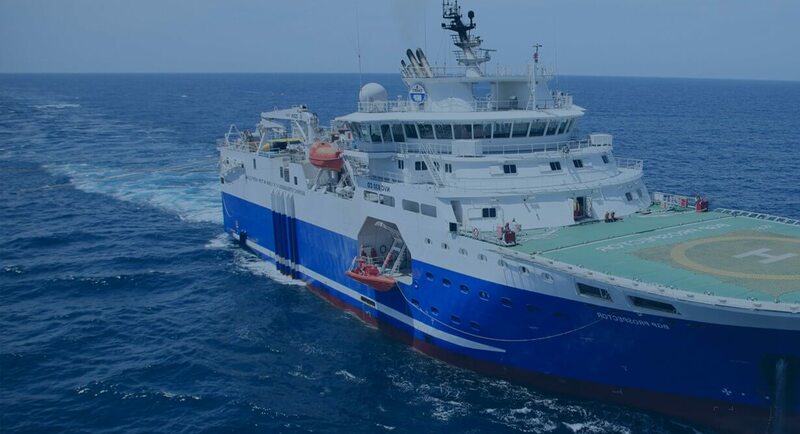 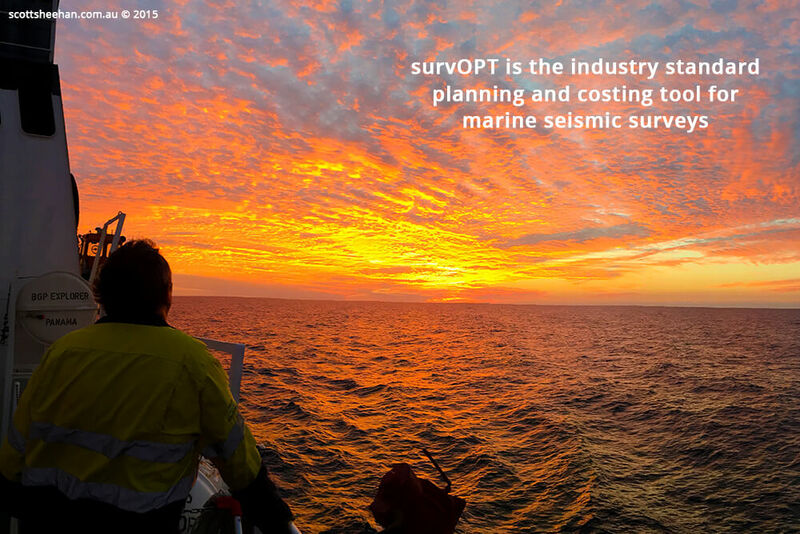 . .
SurvOPT seismic survey software is used by the world’s leading acquisition contractors and energy companies to design, bid and acquire billions of dollars of marine seismic projects each year. 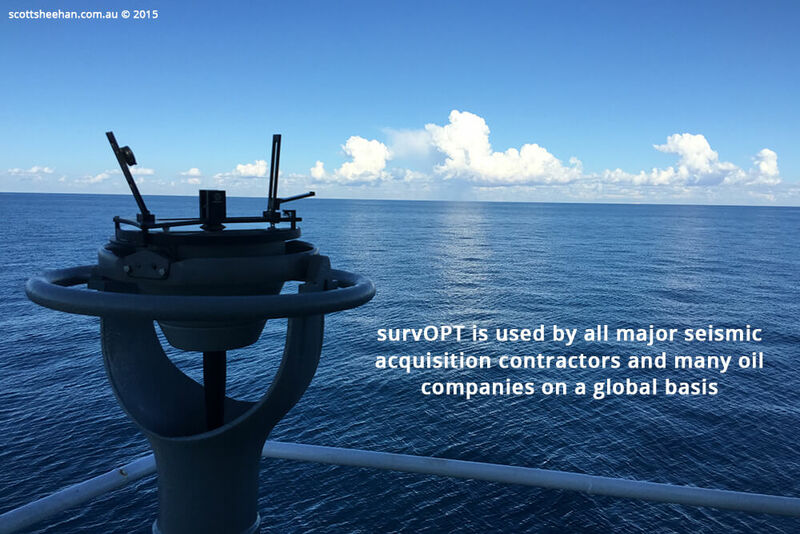 SurvOPT can be used in the planning and acquisition of all types of 2D and 3D streamer surveys. 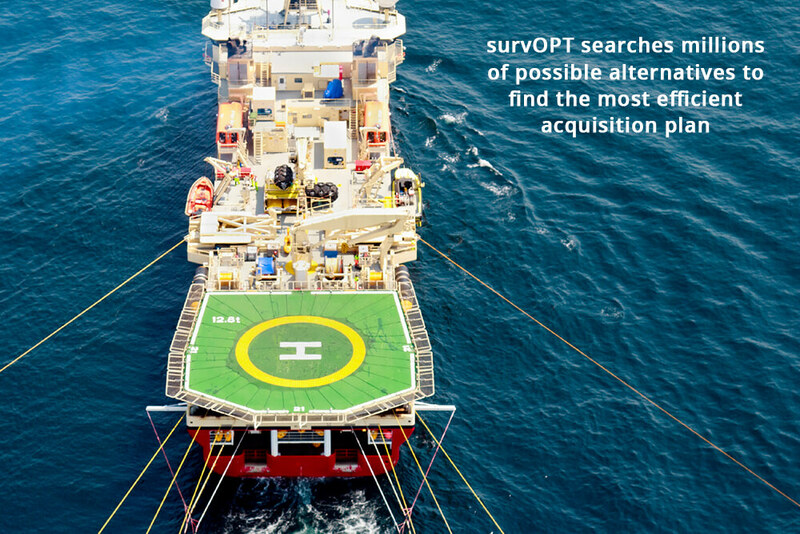 Seafloor PLANNER is a planner and optimizer to design, optimize and manage the acquisition of ocean bottom node and ocean bottom cable surveys. 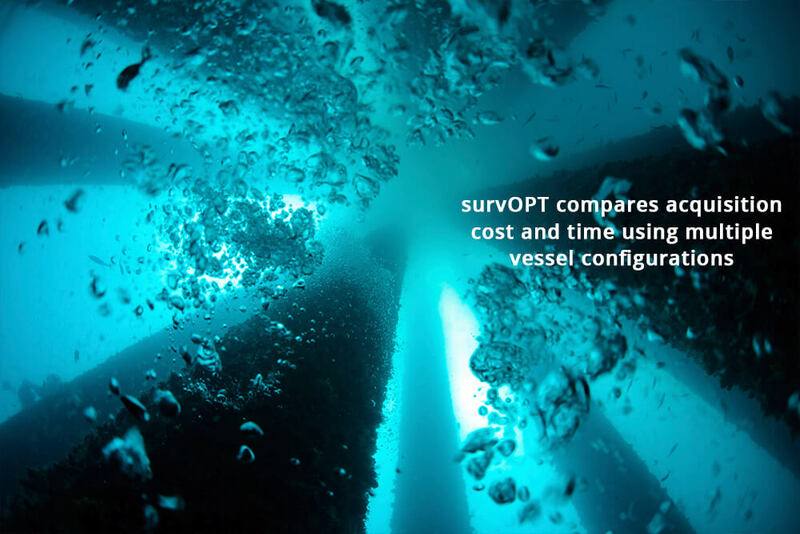 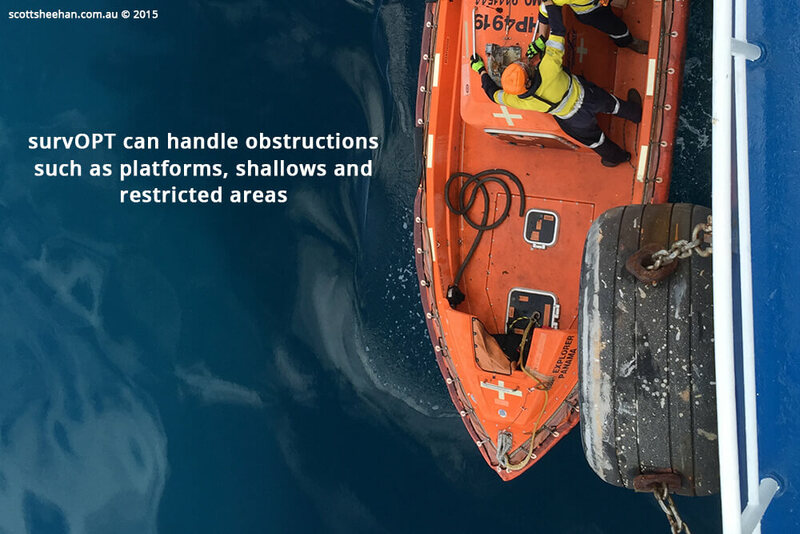 Seafloor Planner handles a wide range of OBN and OBC survey configurations, including patch-based and rolling spread setups. 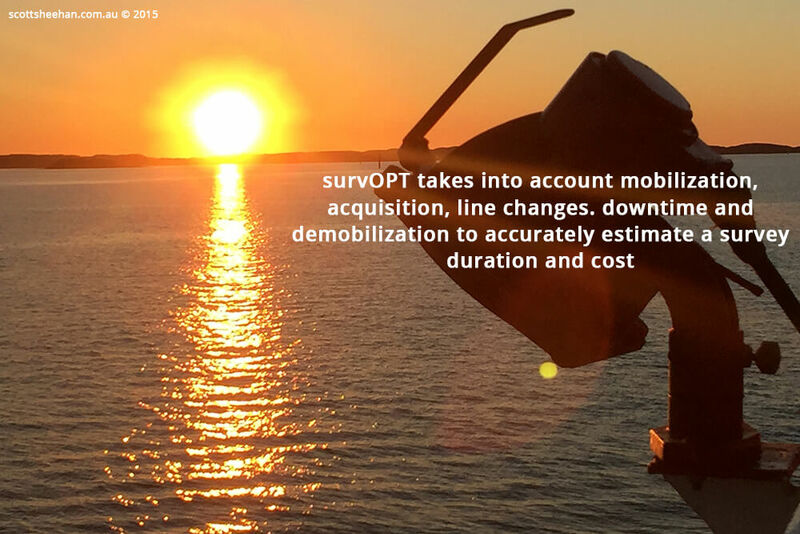 QuickPLOT Pro creates 2D, 3D, Multi Azimuth and Wide Azimuth pre-plots using a simple wizard interface combined with a sophisticated editing toolkit. 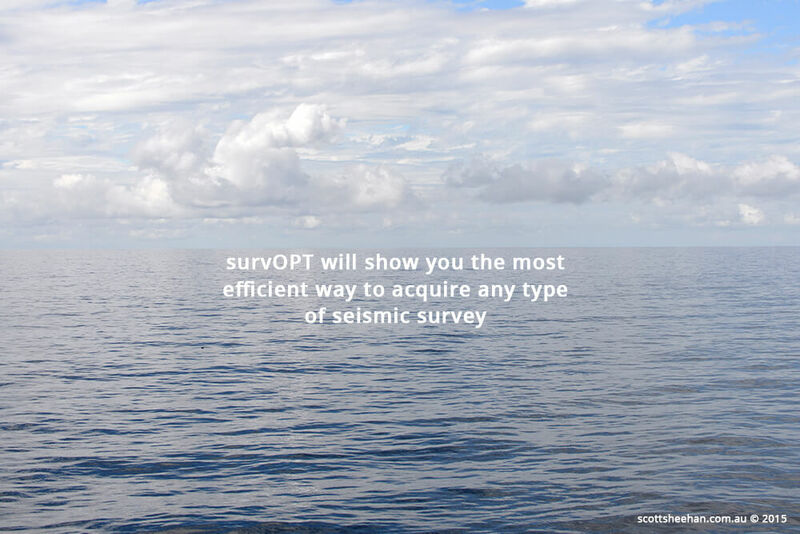 Get your marine seismic survey plan off to a great start with QuickPLOT Pro pre-plots.